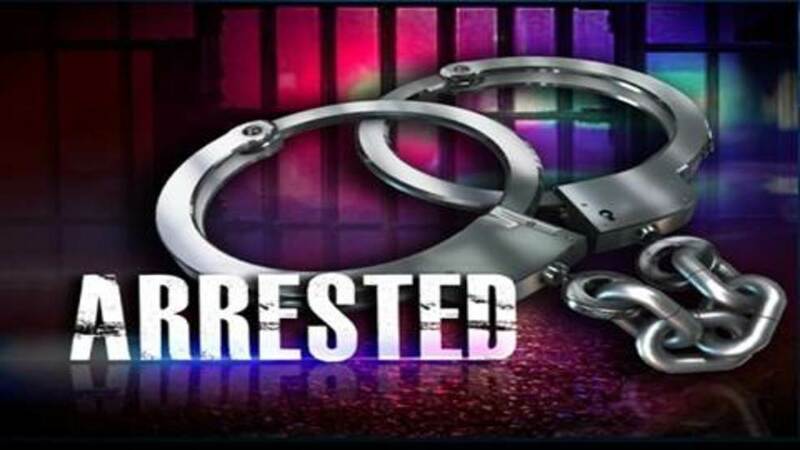 Five people were arrested Friday after Sulphur Springs police responded to the theft of cell phones from the T-Mobile Store. A description of the suspect vehicle was provided, and a vehicle matching that description was stopped by Cumby Police. Stolen items were reportedly found in the vehicle and the suspects were arrested for Engaging in Organized Criminal Activity. One person was also charged on an outstanding Dallas-area warrant. Those arrested were identified as 22-year-old Dai ‘Ja Lynquan Rose, of Lancaster, and 23-year-old Brandon Ranard Tatum, 18-year-olds Raydarrius Rashad Brewer, Davionte Dupree Rockmore, and 21-year-old Jeremiah Wayne Tatum, all of Dallas.